We've compiled a list of 8 myths regarding your teeth. The internet is a great resource, but sometimes it gives us conflicting information. When it comes to your dental health, there’s a lot of advice– so how do you know what’s true and what’s not? 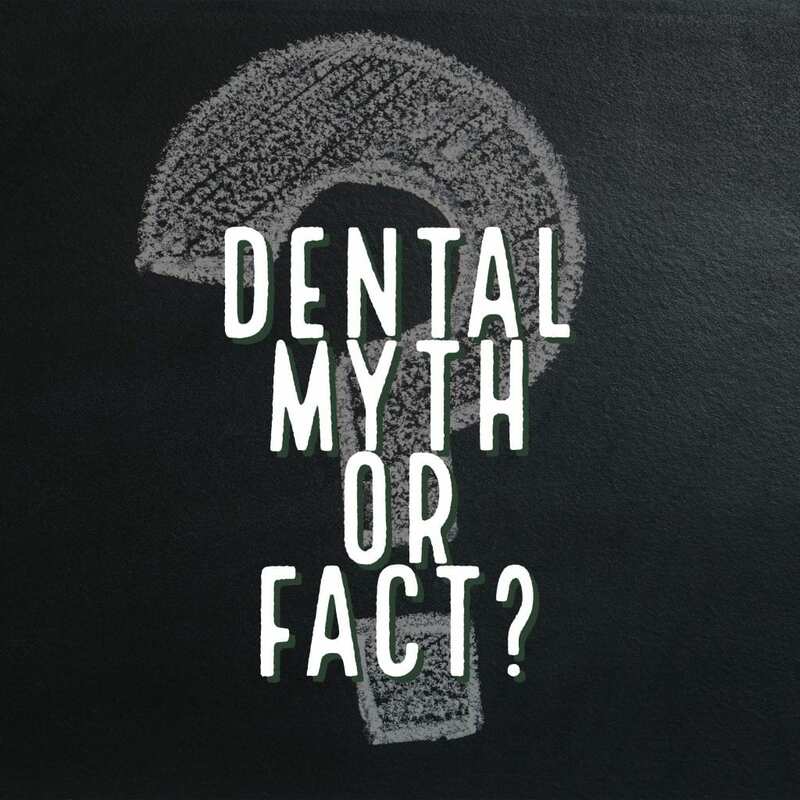 We’ve compiled a list of 8 common myths regarding your oral health. Myth #1: Bleeding gums are healthy. 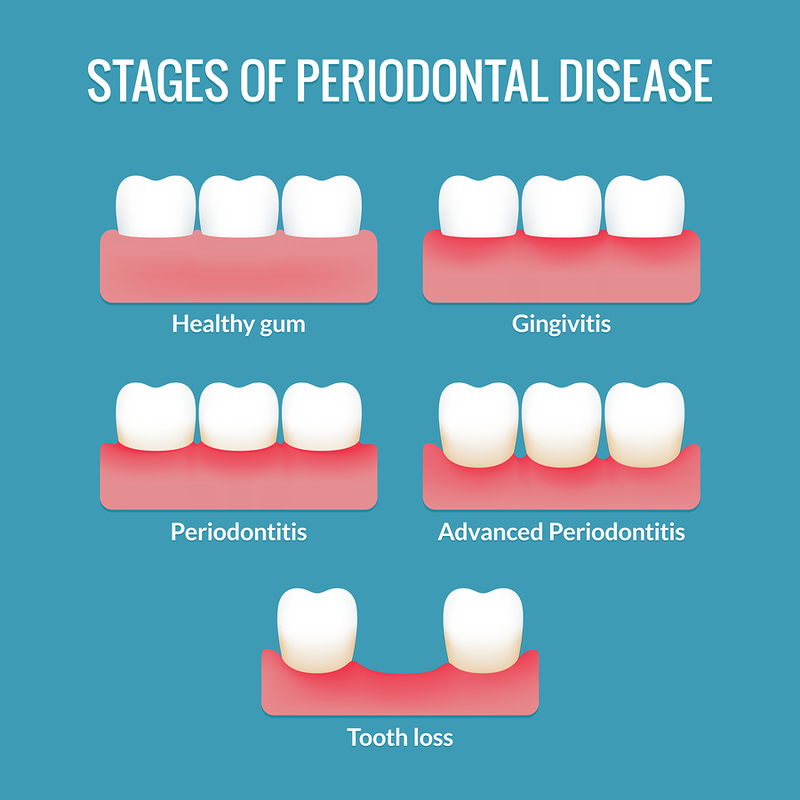 Bleeding gums are the first stage of gum disease. Bleeding gums are actually caused by inadequate plaque removal. Plaque contains germs which attack the healthy tissue around your teeth, and cause your gums to become inflamed and irritated. As a result, they tend to bleed when you brush or floss. This is called gingivitis, and it’s actually the first stage of gum disease. The good news is, if we catch it early– it’s easy and painless to treat. Myth #2: Children don’t need to see the dentist until they’re toddlers. 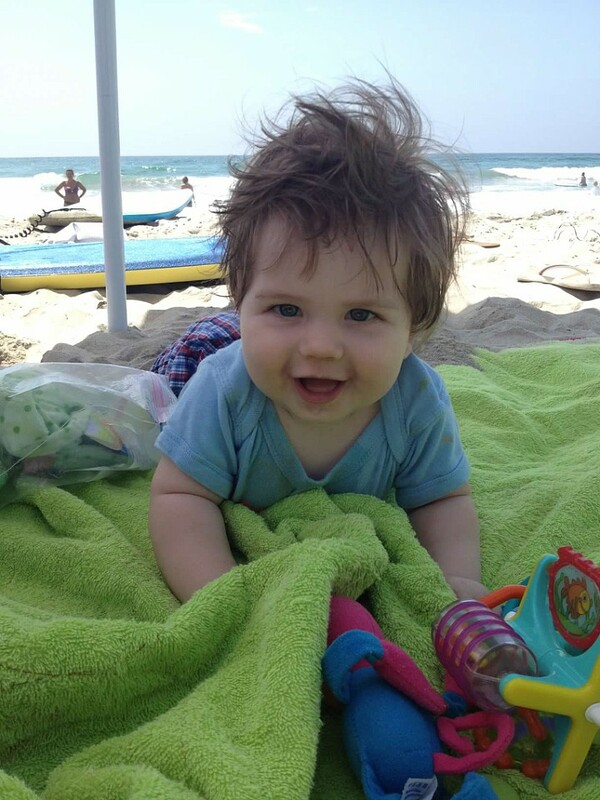 Your child should see a dentist by the time they celebrate their first birthday. The American Dental Association recommends that a child be taken to the dentist by the age of one for a quick wellness check-up. 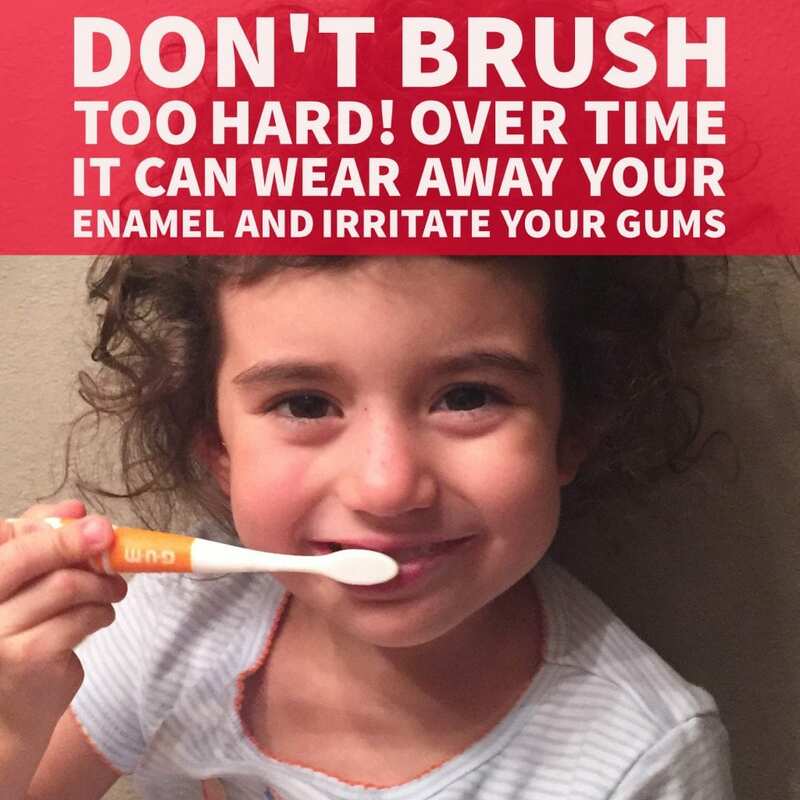 In addition, you’ll receive advice on how to care your toddler’s teeth going forward. Myth #3: The more I brush, the healthier my teeth with be. Over-brushing your teeth can wear on them due to the abrasiveness of toothpaste, which could lead to problems with your tooth enamel. Instead of brushing every time after you eat, try rinsing your mouth out and chewing sugar-free gum to avoid plaque build-up. Myth #4: Cavities are only caused by sugar. Cavities develop as a result of bacteria. Acid produced by bacteria in your mouth is what causes cavities. Although, when you eat anything with carbohydrates (sugar is carbohydrate), these bacteria are triggered to produce acid. Be sure to rinse out your mouth after you eat anything sugary or acidic to help avoid cavities. Myth #5: Harder is better. A gentle touch is all you need to clean your pearly whites. It may seem like brushing with a hard-bristled toothbrush would clean your teeth most effectively, but the truth is it can actually hurt your gums and enamel. Soft-bristled toothbrushes are the best kind for you to use to care for your teeth and gums. Look for the “ADA Seal of Acceptance” to find a brush that’s approved by the American Dental Association. You don’t need to press hard either– a soft touch is fine. Myth #6: If I don’t have cavities, I don’t need to visit the dentist. 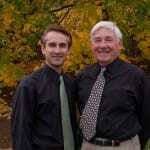 Seeing us on a regular basis will allow us to catch any issues before they develop into anything serious. If your teeth feel okay, great! 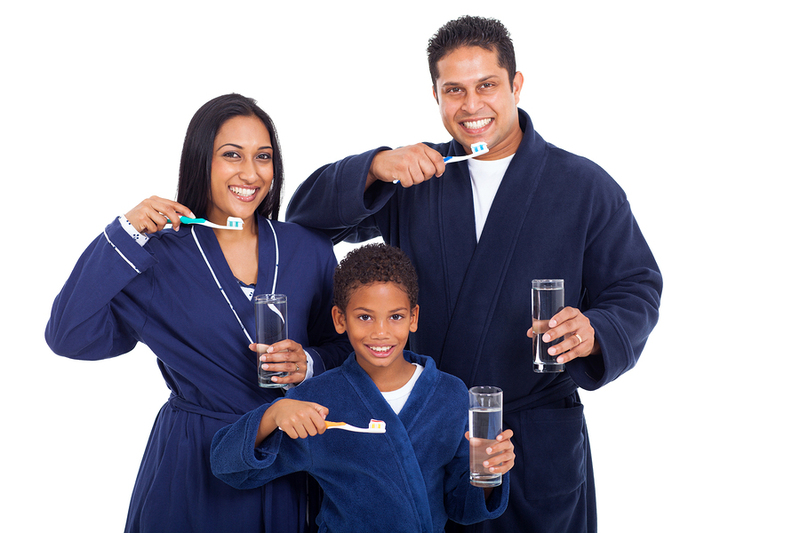 However, regular cleanings and checkups every six months are still a vital part to maintaining your oral health. 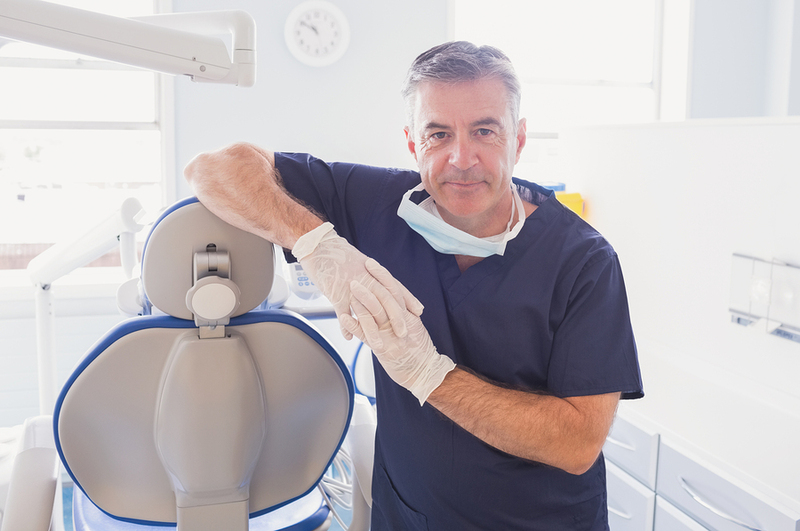 Many dental issues can be symptomless, so it’s important have a dental exam every 6 months. If we find any issues, it’s much easier and more cost-effective to treat in its early stages. 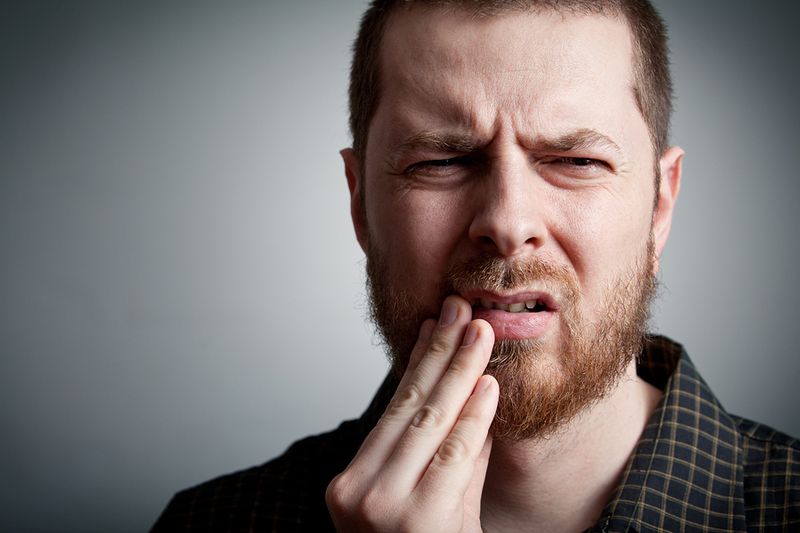 Myth #7: If I ignore my toothache, it will go away. A toothache will only get worse. 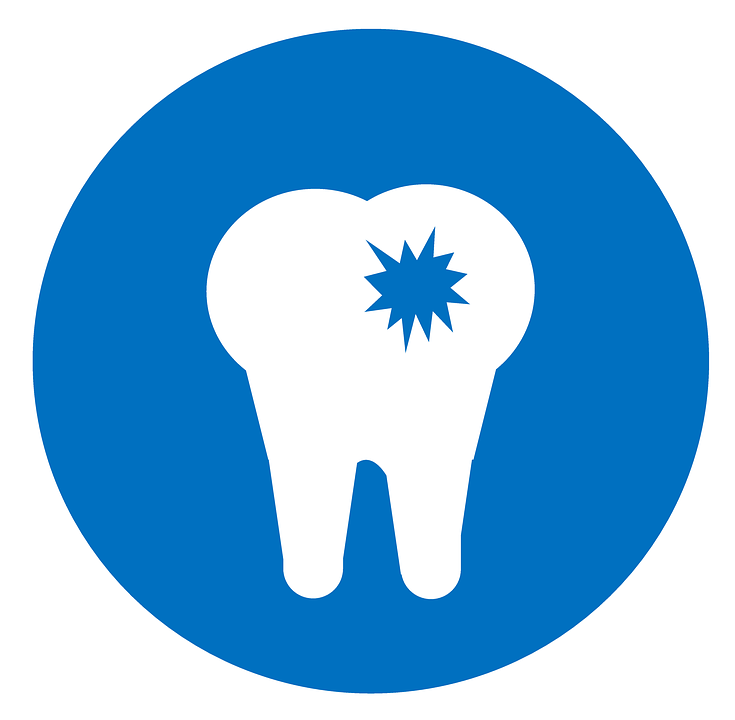 Toothaches are often caused by an infection, and an infection can’t go away on its own. You may need a prescription or other intervention to take care of the cause of the toothache. Ignoring it will only make the problem worse. Myth #8: If you’re pregnant, you should avoid the dentist. Don’t avoid us if you’re pregnant. It’s actually very important to continue your regular dental care while pregnant since pregnant women are more likely to develop gum disease. Gum disease is an infection of the gums and bones that surround your teeth, and it can lead to pregnancy complications. 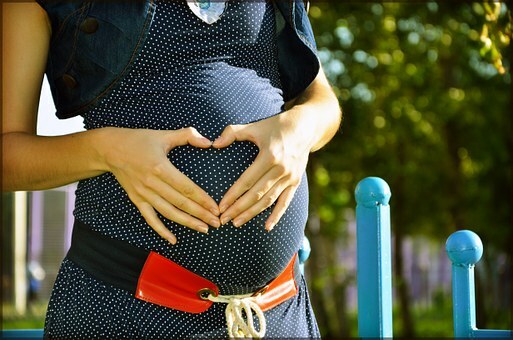 Always be sure to mention your pregnancy at your visit so we can take any necessary precautions to protect your baby while providing you with the care you need. Dental myths can affect your perception of the dentist and can cause you to put off going– which can lead to serious oral health issues and long-term dental problems. Education is the key to prevention. Now that we’ve debunked these common myths, have you fallen for any of them in the past?